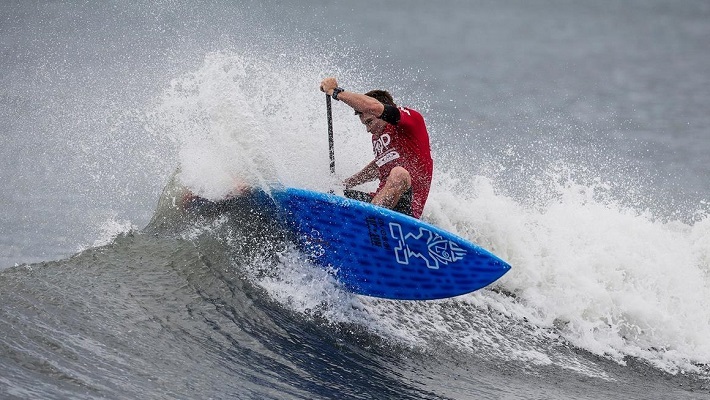 Re(Watch) all the live action from Long Beach as the best SUP Surfers in the world battle out on Day 1 of the New York SUP Open stand-up paddle surf competition. 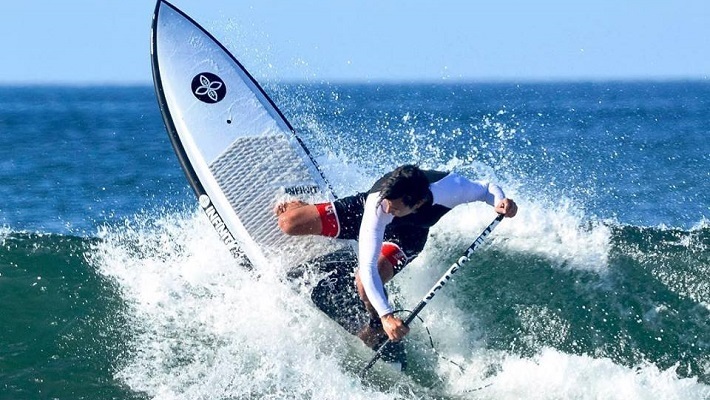 Dave Boehne Unveils the 2019 Infinity Quiver! 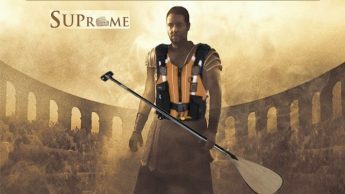 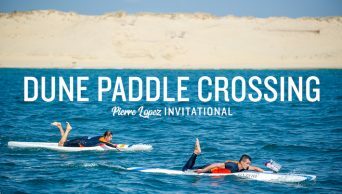 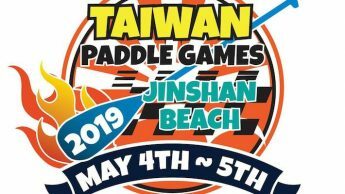 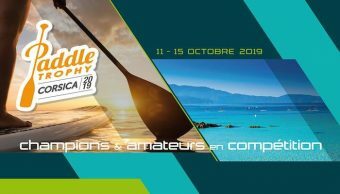 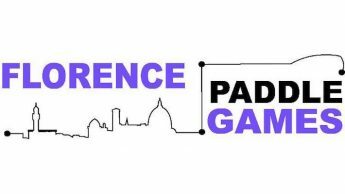 2019 Pacific Paddle Games Cancelled! 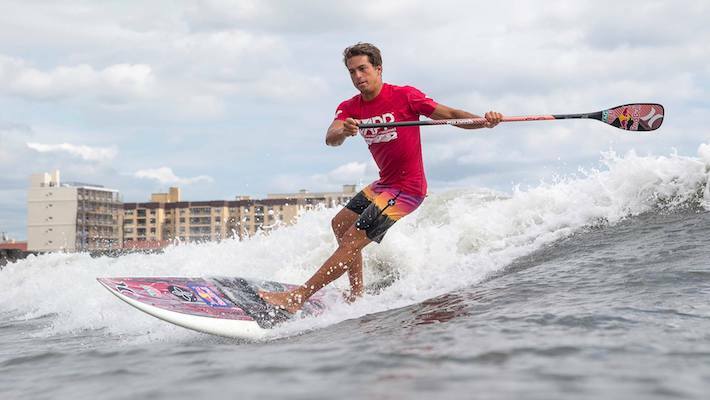 APP World Tour Launches New Qualifying Series! 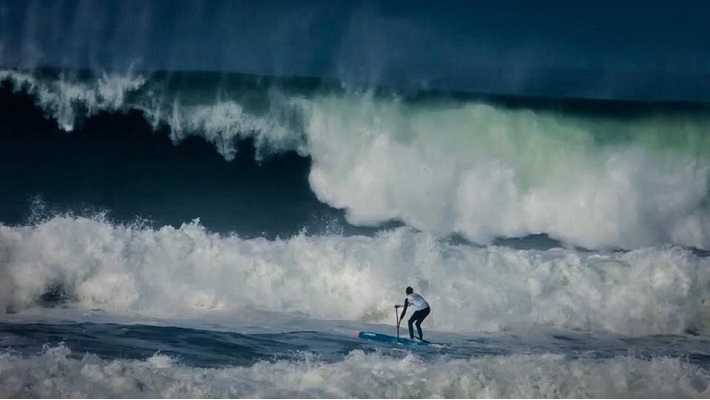 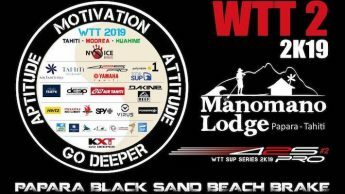 APP Tour 2018: Registration for the SUP Surf Tour Gran Canaria is OPEN! 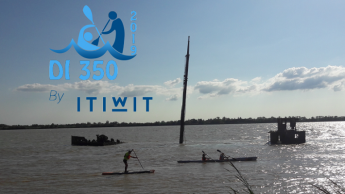 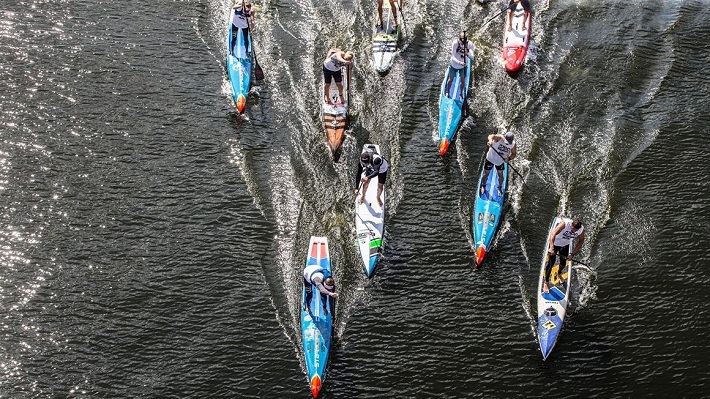 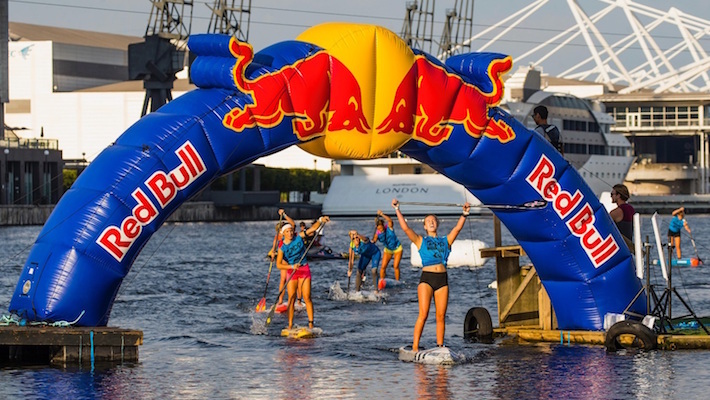 APP World Tour 2018: Red Bull Heavy Water Event is Ready to Go! 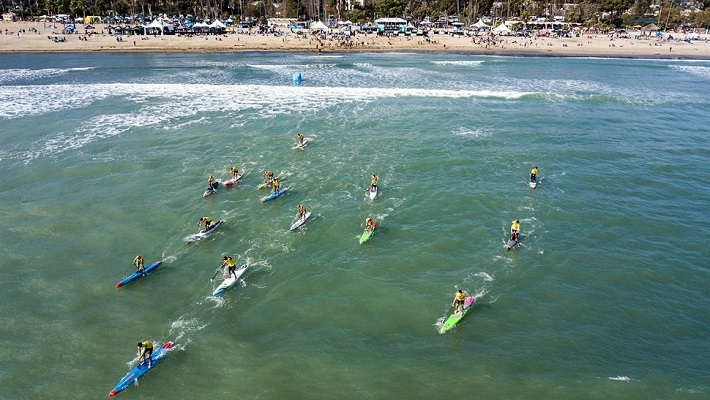 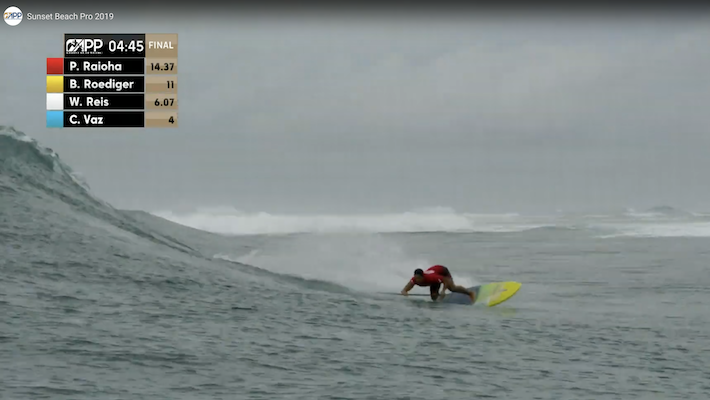 Explosive Action from Final Rounds of The Surf Competition in Long Beach! 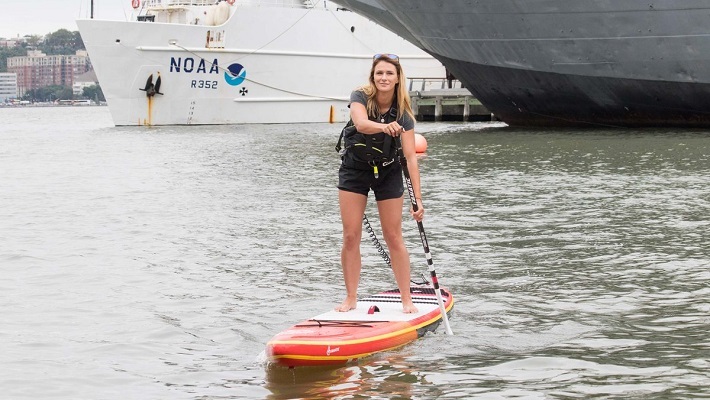 New York: Lizzie Carr’s 275 KM Paddle for Plastic On The Hudson.